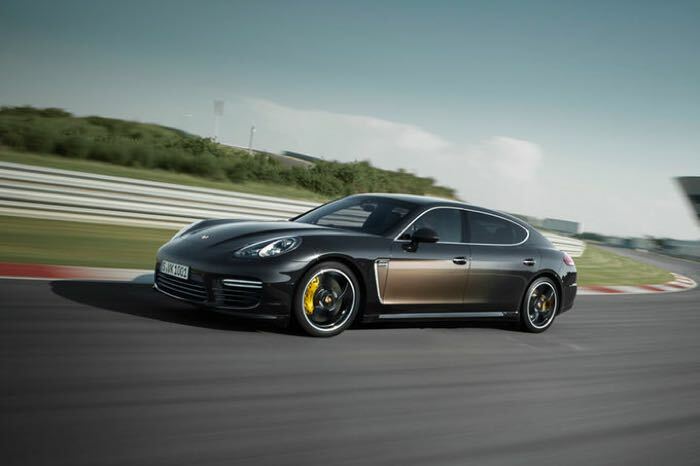 Porsche has unveiled its new V8 engine at the 37th Vienna Motor Symposium and the company will use the V8 in their new Panamera and also in SUV’s like the Cayenne and Macan. The new V8 is a 4.0 litre twin turbo charged engine that is capable of producing 550 horsepower and 568 lb-ft or torque, it will come with lower CO2 emissions and also improved fuel economy over the 4.8 litre V8 that it is replacing. It is apparently also headed to some other vehicle’s in the Porsche group which may include the Audi A8 and the Bentley Continental, it may also be headed to future Lamborghini’s. The company has not revealed any details on when the new engine will launch, it is expected to be used in the Panamera first and then in other models like the Cayenne Turbo.